The home of DUBC is our Islandbridge boathouse. 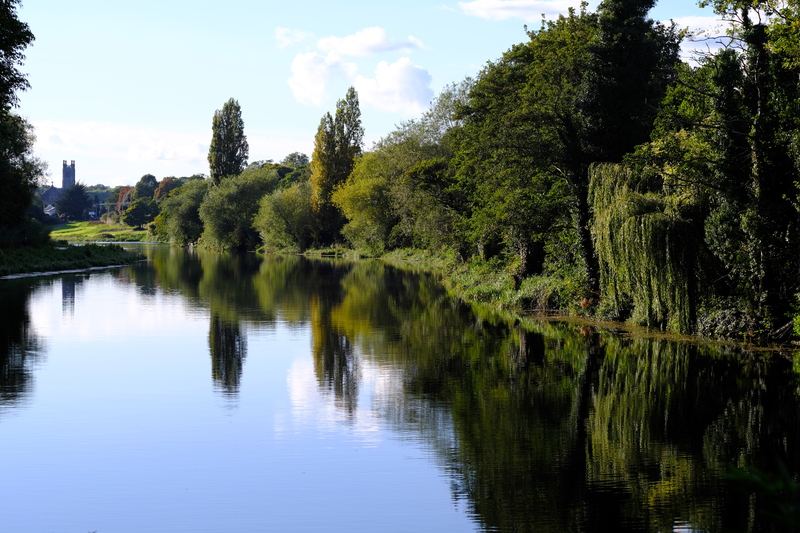 Located on the south bank of the Liffey in the Irish National War Memorial Gardens, the boathouse is easily accessible from campus and Trinity Hall by bus, bicycle or car. The majority of our small boat fleet is housed in Islandbridge, as well as a gym with Concept 2 and RP3 rowing machines. For over 120 years the boathouse has played host to many of DUBC’s successes and celebrations, retaining much of the Victorian character of its construction. The boathouse is an ideal location for functions, playing host to the Trinity Regatta luncheon and Trial VIII’s supper among other events throughout the year. Located at Poulaphouca lake in County Wicklow is our secondary boathouse. A 40-minute drive from campus, the Blessington boathouse holds our large boat fleet. 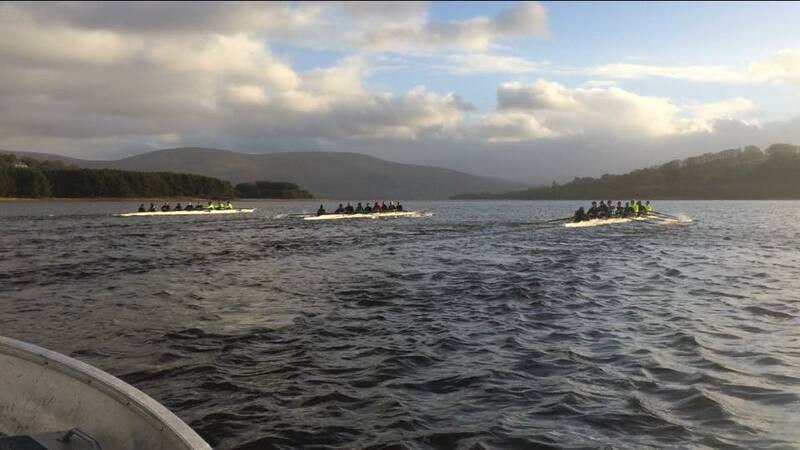 Offering the opportunity for longer rows on the expanse of the reservoir, sessions at Blessington complement the small boat training undertaken at Islandbridge. 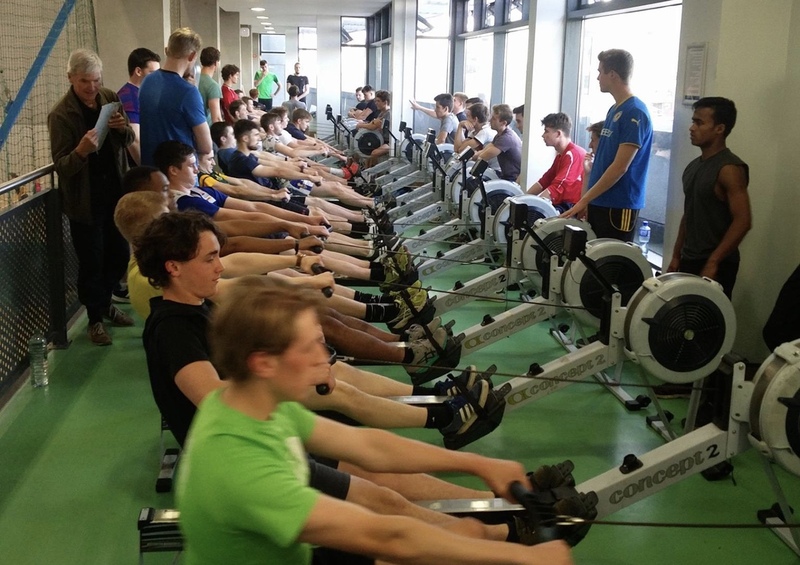 Conveniently located on Trinity’s main city centre campus, DUBC’s athletes have use of the entire range of modern training facilities at the centre. Strength and conditioning training takes place in the high-performance weights room with dedicated coaching, while RP3 and Concept 2 ergometer training is facilitated on our private balcony. Cross training can be done in the college gym, spin room and swimming pool. Trinity sport staff are on hand to support athletes in injury prevention and rehabilitation, along with specialised coaching in strength and conditioning, nutrition and technique development.